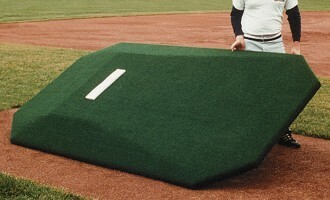 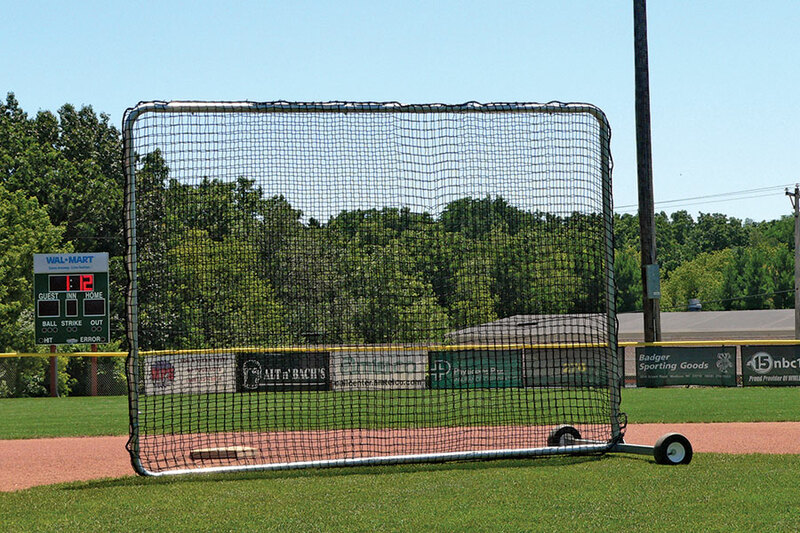 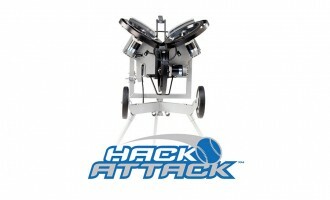 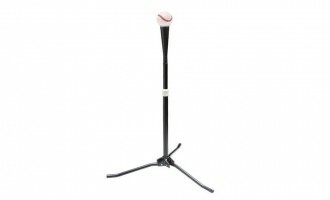 7′ x 10′ provides protection for coaches and players during batting practice and other on-field drills. Built with the same GatorShield® steel frame as all Beacon Protective Screens. 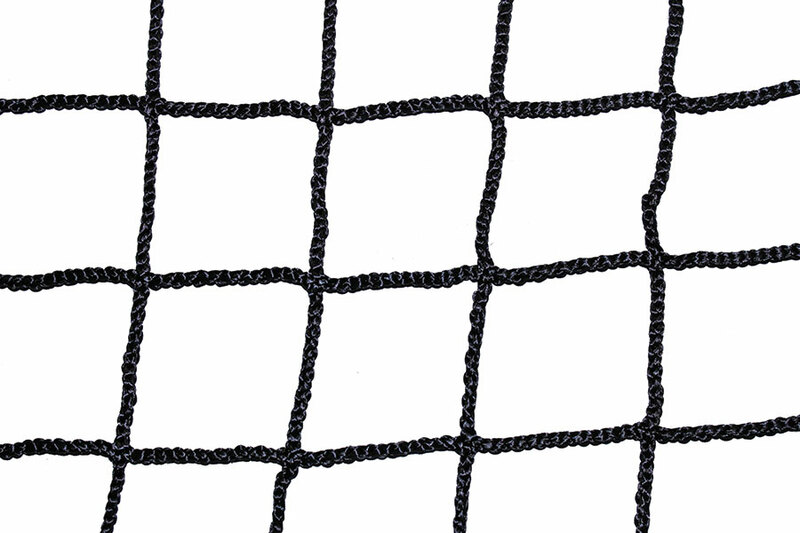 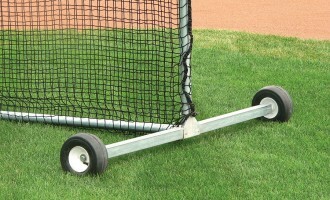 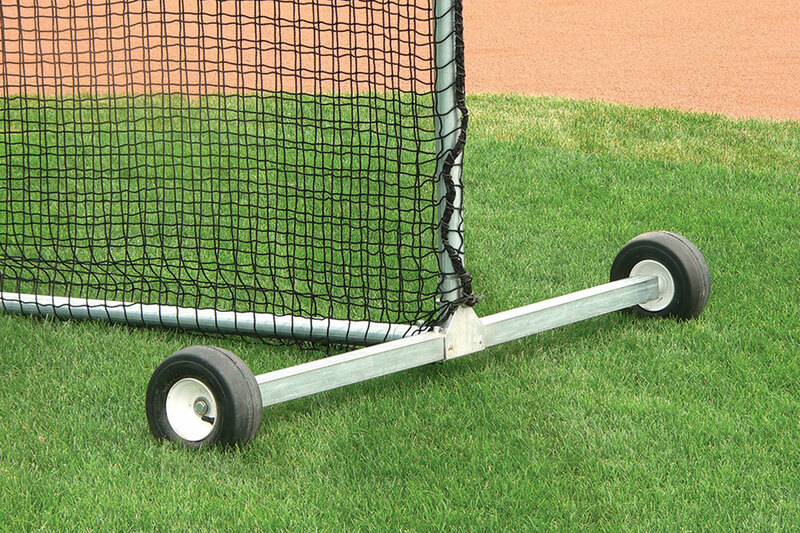 The 7′ x 10′ Shagger comes with a high-quality pillowcase net and wheel kit.